Fortune telling meets contact juggling in Mystika’s walkabout act. 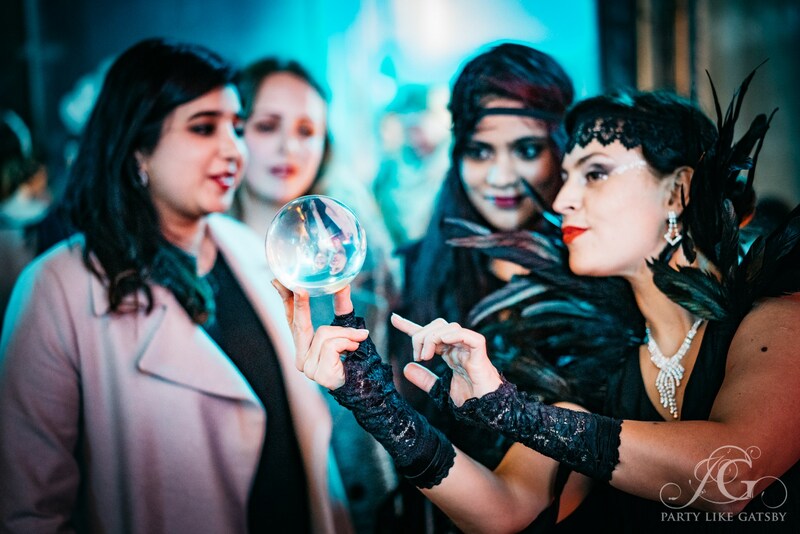 Look into her mesmerising crystal ball to see what the near future holds, or pick one of her cards. 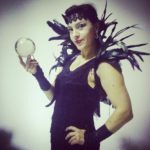 Contact juggling, tarot reading, meet the Oracle. "These guys were superb. Very professional and very flexible. Just what we needed. A top job. " Geoff Crow, 21st cc Fireworks Ltd.
"Her magical fire display added a most beautiful enchanting feel to the wedding. A mesmerizing way to tell a love story!" Jill & Kevin's Wedding, Edinburgh. "Wherever you stand may you be the soul of that place."